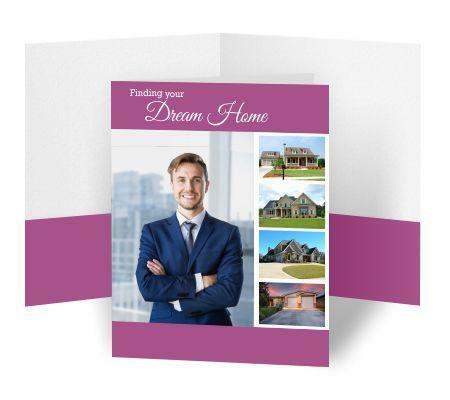 We offer a wide range of two pocket presentation folders, custom printed with your logo, business name, and unique design. These are cheap economical folders that can be shipped fast, usually within 24 hours. They are all 9" x 12" size with two pockets and a business card slot. 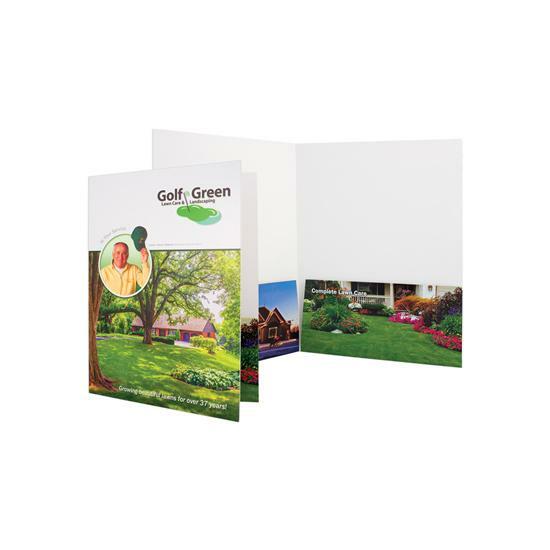 Item 08-96-4CP is one of our most economical and popular folders. You can print it in full-color front, back, and both pockets. 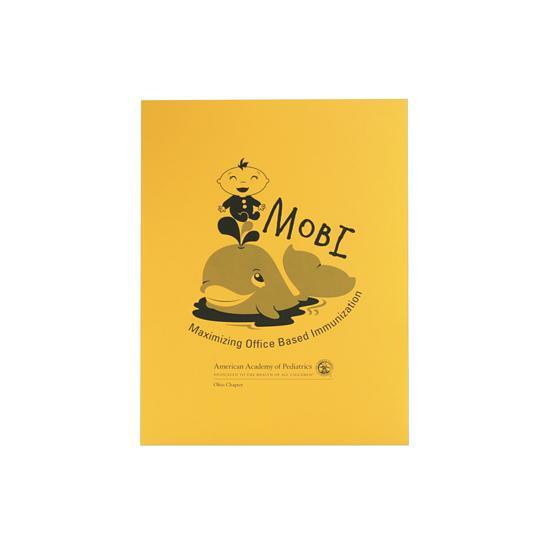 The standard size if 9 " x 12" which makes its use versatile for businesses and individual professionals. You can get really creative with your design because of the full-color option which gives you more flexibility. That means layers, doctors, tax accountant, schools, students, corporations, churches, realtors, and office manages in all type of business with find it very valuable. The item number 08-96-FOIL is a Foil Stamped Cheap Economy Folder which is shipped within 3 business days. The price includes one standard foil stamped color on the front covering an area of 15 square inches. The size is 9" x 12" with square corners and 4" pockets on both sides. There is a business card slot on the right pocket. 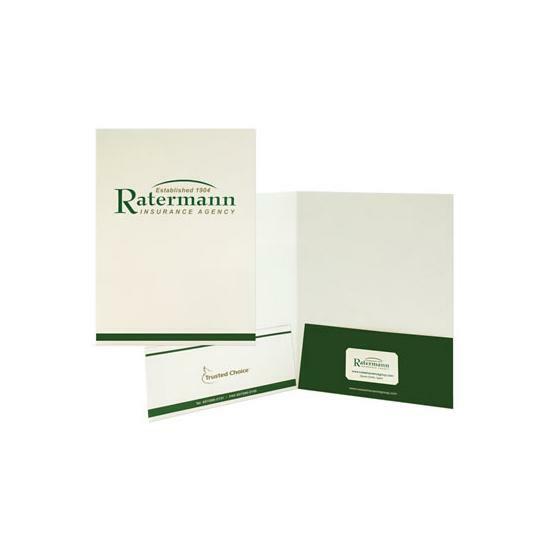 Item number 08-96-PLAIN are Plain Economy Folders that are blank with nothing imprinted or no printing. 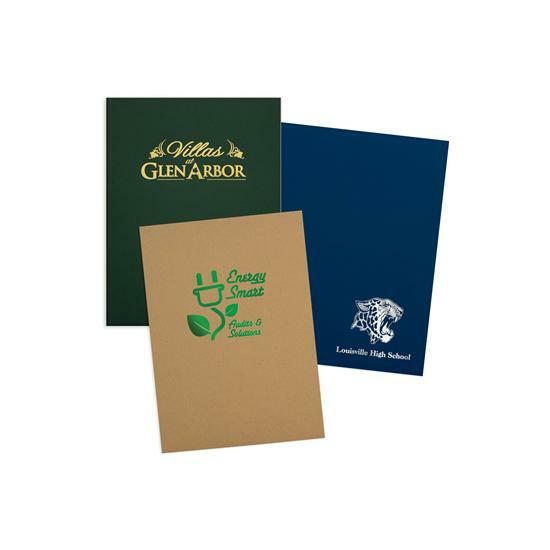 They have the same standard size as other economy folders with two pockets and a business card slot. 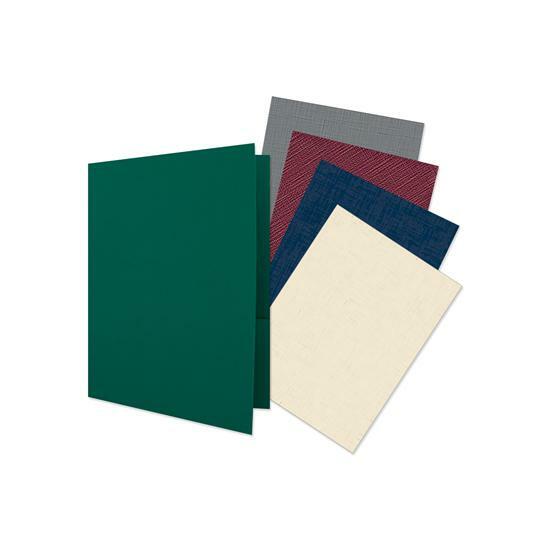 There are many colors for paper stock and ink to choose from. See below. The item number 08-96-1PMS Printed Economy Folders are printed in one PMS ink color only. There are one of the cheapest options while still giving you a professional look. The printing is on the front, back and both pockets. The production time is 5 days and the shipping is about 3 days. Item 08-96-2PMS is printed in 2 PMS ink colors. These are great where the exact color specifications are important. The price listed for these are based on the standard paper stocks, ink, and colors. There is a maximum 35 % ink coverage. The 08-96-ECO 100% PCW Recycled Folder is made from 18 pt. 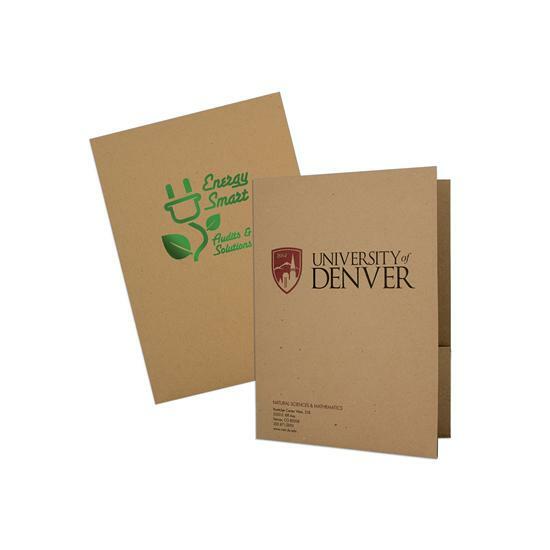 Eco Brown Kraft Chipboard stock paper and is. 100% post-consumer unbleached recycled content. This paper option is a biodegradable material. It is printed in one or two PMS ink colors. 80 lb. Fiber: White, Natural, Cream, Gray, Rose, Ice Blue, Thyme, Periwinkle, Eggshell, & Eco Kraft. 80 lb. Felt: Bright White, Warm White, Sandstone, Pumice, Forrest Green, New Black, Granite, Red, & Deep Blue. 100 lb. Linen: White, Natural, Sterling Gray, Burgundy, Merleo, Dark Blue, Deep Blue, Deep Pine, Mahogany, & Eggplant. 100 lb. Smooth: White. 80 lb Smooth: Eco White & Eco Ivory. 80 lb. Vellum: Vanilla, yellow, Jute, Leaf Green. 100 lb. Vellum: Aquamarine. 80 lb Tweed: Royal Blue. 90 lb. Cordwain: White & Deep Blue. 80 lb. Grandee: Smoke Gray, Charcoal, & Blazer Blue. 12 PT C1S Marble Coat: Ash, Burgundy, Black, Blue. 14 PT C1S ColorCoat: Navy & Black.